My International Movers provides professional international moving services. We cover all types of international shipping, from small shipments of just few boxes to large house and offices. Our professional international movers specialize in packing and crating of all items. We make sure that all furniture items are protected to avoid any damages. My International Movers can help you move from any city in the US to almost any country in the world. We specialized in consolidation shipping as well as full containers. Our main destinations are: Europe, Australia, New Zealand, Asia. We provide fast deliveries from Los Angeles, San Francisco and New York to London, UK, France, Germany, Spain, Holland, Italy, Australia and more. 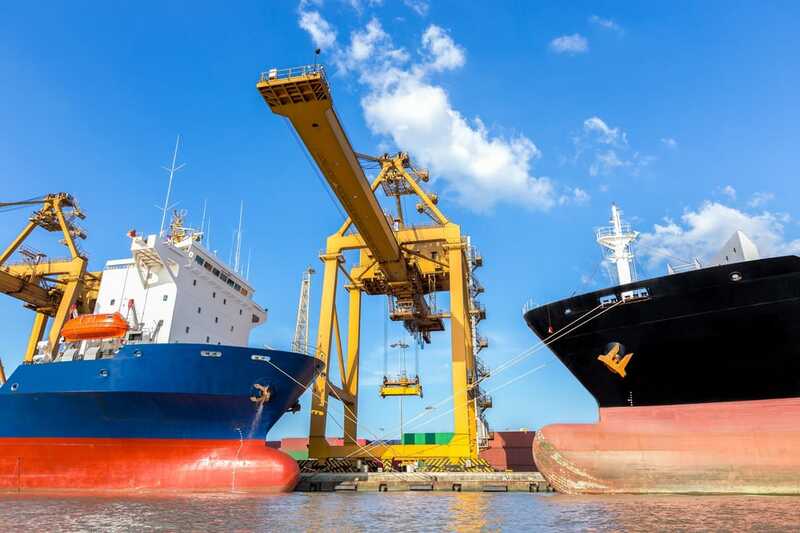 Our standard services include guaranteed prices for all moves, packing of all items, bar coded inventory, customs clearance, paperwork for all international shipping, insurance for all shipments and more. Established in 2005. My International Movers is a premier moving company that provides shipping overseas. 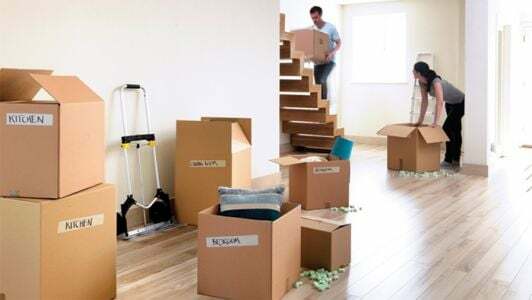 Weather you are moving just few boxes or a full household, we can help you plan and organize your move stress free. 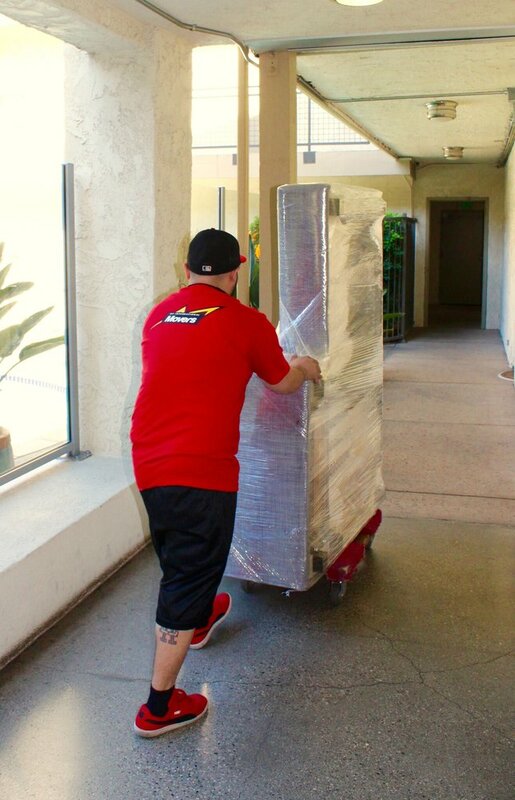 We will come out to your place to provide you with a guaranteed price for your move and make sure that you understand the process from start to finish. 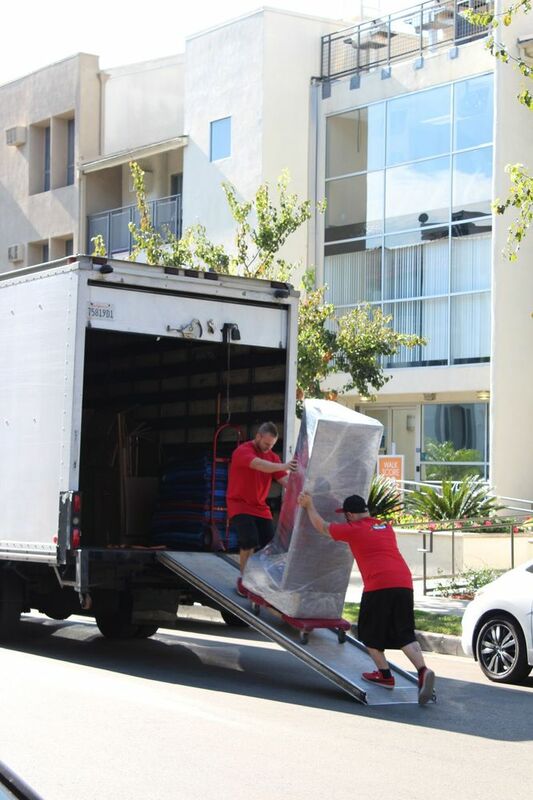 Our international movers are very knowledgeable in every aspect of international move. I am so disappointed with my experience with My International Movers. A month and a half after my belongings were picked up in San Diego, they still haven't been delivered, and I'm not getting a clear answer from the company on whether they even know where my things are. My husband and I recently moved from Baja, Mexico to Montreal. We were driving from Baja to Montreal, and then needed our belongings to be stored in Montreal for a about a week while we looked for a house in Montreal. My husband emailed Roee when we arrived in Montreal asking if our belongings had arrived here yet. Roee took a while to respond, and then said our stuff was being stored and ready to be delivered. We were thrilled! We found a house, and then my husband contacted Roee about scheduling a time for our delivery. Roee said our stuff could be delivered the day of our move in. Great! The next day he said my husband and I would have to meet them at customs, so we asked for clarification since we were told our belongings were in Montreal. Nothing for 24 hours and then after I repeatedly called, I finally heard back from Roee stating that our belongings hadn't left LA and would not be delivered for another 10-20 days. That was last Thursday, and as of today, our stuff is still in LA. We are now without a bed, cooking ware, clothes, medications, pet supplies, etc. and the weather is starting to get cooler in Montreal. We have already had to buy a new mattress, bedding, and some kitchen supplies to get us through as we have three dogs and it's challenging for us to stay in a hotel. We are so disappointed by the poor communication, and at this point we are wondering if they actually lost our belongings and if we'll ever see them again. My International Movers has made the already-stressful event of moving an absolute nightmare for myself and my family. This shipping is fantastic! I knew how packages getting overseas and I also knew that it's pretty expensive especially if it's lil big or heavy, but what if You have to move music studio to another country, I thought it's easier to just get rid of everything and get a new stuff at new place but not my guitars and drum set , never ever ever I'm going to do that !!! Over my dead body!!! !So anyways I'm going to move to Germany ! I needed a RELIABLE shipping company not some kind a usps express which going to throw my stuff into the plane and then provide some liability insurance which going to cover 500$ . I needed professional company which is going to come to me disassemble, wrap, pack, my record studio and ship it all the way to Europe without any damage , company which going to provide full insurance plan . Company which tracking number will be up to date !! !So I found them !! !I found professionals !! !You really did satisfy all my requirements!!! I was helping out my niece, to move from Israel to the U.S. I was trying to find the most reliable and affordable moving company,to ship all her belongings. I did some research on yelp , and according to the positive feedback on their account I choose "My international movers" company.They gave me a flat rate for our international shipping and promised time within two weeks which also includes insurance .We did receive all our items within promised time , without any damage , losses , or hidden fees . I moved to the US from Ukraine a few months ago and I am really happy I used this company!! I looked online and other movers had terrible reviews or were charging ridicolous amounts. When I called international movers, everyone was very nice and professional and they explained step by step how the whole process worked.Everything was shipped and received on time, in perfect condition! The crew packaged all items really well so nothing got damaged. Overall, it was a great easy experience and I will for sure use them in the futureHighly recommended! I'm glad I found My International Movers! Impeccable service was provided! I had to move to Tokyo Japan not too long ago for business and I've moved a couple times to other countries in the past 10 years and by far this was the fastest, easiest move. I packed up my apartment in boxes and scheduled them to pick up my belongings. They were prompt from start to finish. 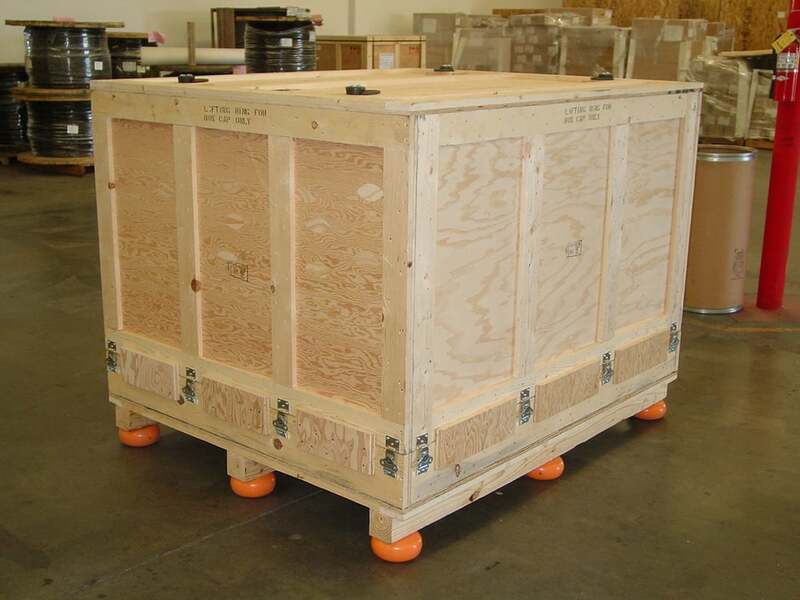 Finishing in Japan I noticed my things arrived on time and was packed very well in a 6x4x4 crate. Hopefully I won't have to move again but if I do, I will use My International Movers!